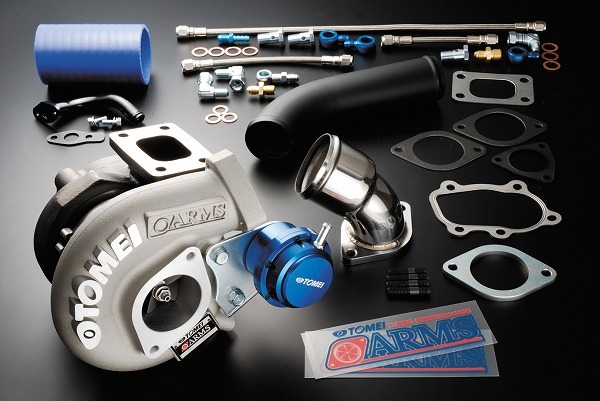 ARMS TURBO KITS – Another shipment arrived at Tomei USA! 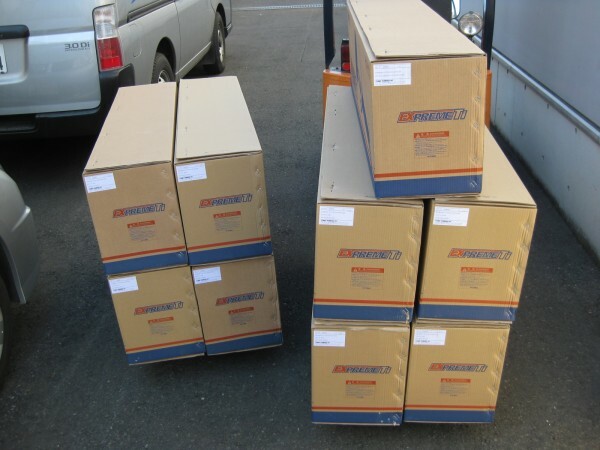 Just arrived at Tomei USA is our new shipment of ARMS turbos. We’ve already shipped many that were on backorders. Grab yours while stocks last! Happy New Year from Tomei Powered, we’re open! Happy New Year from Tomei Powered! We hope you all had a great holiday break and are off to a nice start for 2013. 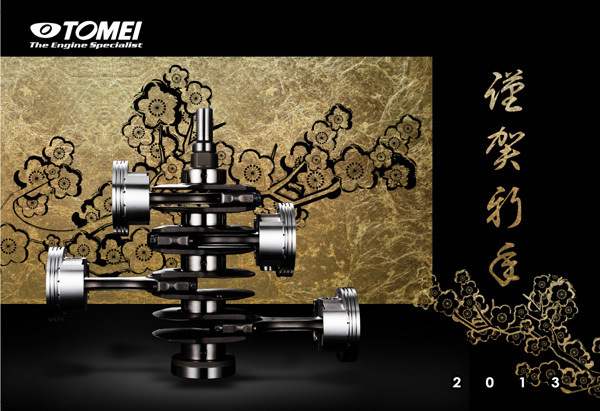 Both Tomei Japan and Tomei USA are closed for the new year holiday period. We will be back to regular business operations on Monday the 7th of January. Tomei Powered JAPAN will be closed during the Summer “Obon” Holidays next week. Tomei Japan will be return to normal business operations on Monday the 20th of August. 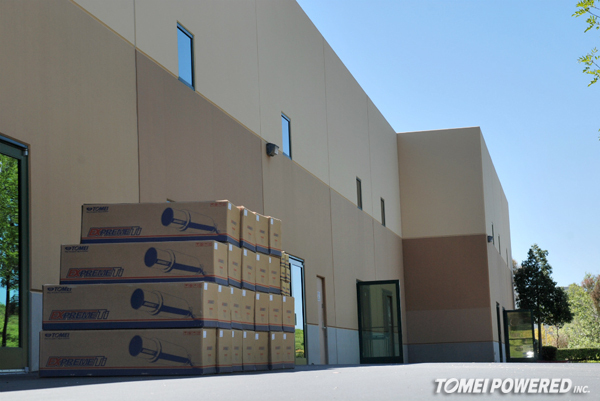 TOMEI USA will be operating as per usual. We apologize for any inconveniences caused. 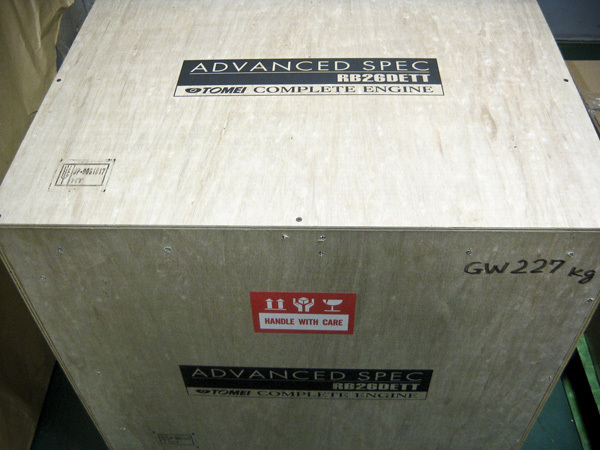 Tomei Powered JAPAN will be closed during the Spring “Golden Week” Holidays next week. Monday 30th April, Thursday 3rd May & Friday 4th May. 3rd Batch of GTR Titanium Mufflers! The next batch of the super popular Titanium mufflers for the GTR are coming! !